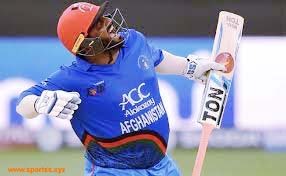 Afghanistan's 'Golmouth' hitter Mohammad Shahzad scored seventy four runs in only sixteen deliveries, giving a glimpse of the overwhelming batting. In the United Arab Emirates (UAE) the second season of the T10 League began to burst on Wednesday. Afghanistan's 'Golmouth' batsman Mohammad Shahzad scored 74 runs in just 16 deliveries, giving a glimpse of the overwhelming batting. During his innings, Shahzad made the record of fastest fifty in the format of 10 overs. In his innings, he scored eight sixes and six fours. In the match played in Sharjah, Shahzad's innings was enough for his team to win the Rajputs team.The Rajput team defeated Sindhis by defeating six overs with a big gap of 10 wickets. Shahzad Due to the performance of this match, the match remained completely unilaterally. In the match, the Rajput team won the target of 95 runs. Shehzad started the innings with Brendon McCullum and kept the shots of Sindhu's bowling attack scattered. Shehzad's innings was so strong that the glow of the middle-order batsman like McCullum also seemed to be fading in front of him. For the Sindhi team, Mohammed Nawaz, Joefra Archer, Thesara Perera and Fawad Alam have thrown one over and these four bowlers have more than 20 runs in the over. Shezad shared a 96-run partnership with McCullum, during which time the former Kiwi batsman contributed 21 runs in 8 balls. First off, Shane Watson made a score of 94 for six in 10 overs. Captain Watson played 42 off 20 balls. Apart from them, no other batsman could reach the double-digit score. 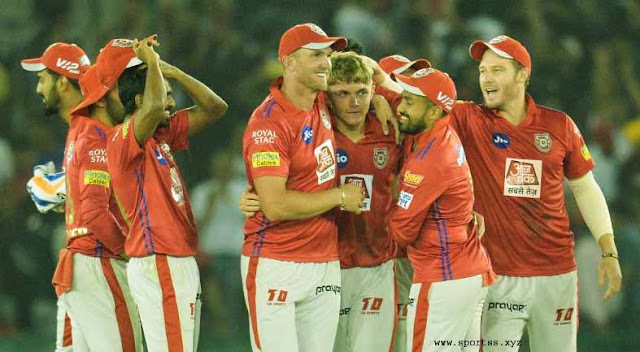 Munaf Patel was the best bowler for Rajput, who took three for 20 in his two overs. Significantly, Munaf has not played competitive cricket since the year 2017. Everyone was expecting a tough match in view of Sindh's score of 94, but Sindh's bowling was completely shattered before Shahzad's storm. Significantly, Shahzad has shown his glow in the Asian Cup by scoring a hundred against the Indian team.